If your cat prefers the thrill of the chase, she hunts like a cheetah. Cheetahs chase their prey then pounce. 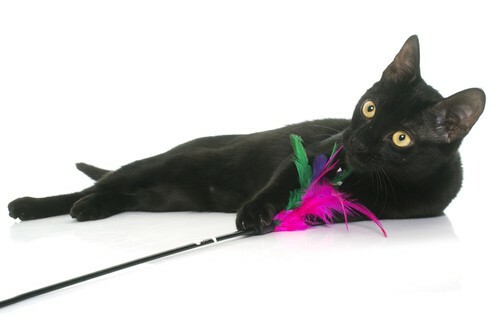 The energy comes from the stalking and chasing, which makes a wand toy the perfect choice at playtime. 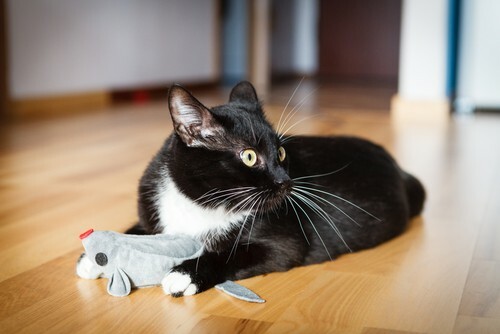 With a wand toy, you can encourage your cat to stalk the lure, then chase the lure, until they finally catch the lure. Wand toys have lures that can mimic birds, mice or even snakes. Leopards have a unique hunting style: they are stalk-and-ambush type predators and prefer to jump on the back of an animal and reach around the front of their prey to cut off breathing, then they drag their fresh catch high up into a tree. 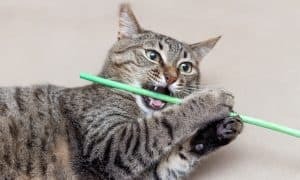 Of course, we never want to encourage that type of attack in our pets, so it’s important to buy them toys like fuzzy mice or balls that allow them to stalk and attack. 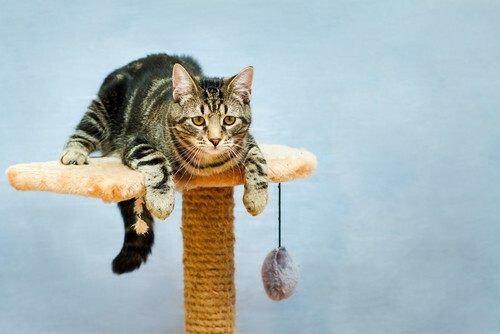 Be sure you pick up a tall cat tree so they can complete the hunt by climbing! Lions prefer to stalk their prey and take it down with brute strength. This makes catnip toys, plush toys, and kickers the perfect option. Try hiding some of these toys around the house and then let your cat go on the hunt! Bobcats stalk their prey and are very quick. They can use their giant paws to swipe a bird out of the air or wait patiently for hours until a small creature wanders by. Motorized toys like the Flutter Butterfly and animated toys that make noise are the perfect selection for these hunting styles. 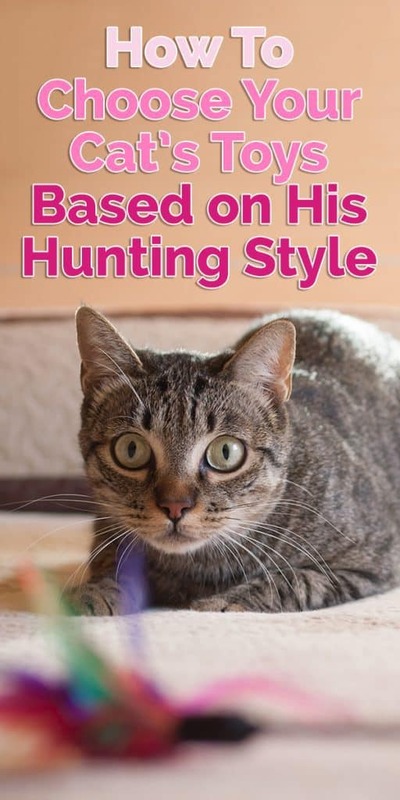 Some cats will never enjoy hunting, which is why they are great domestics! 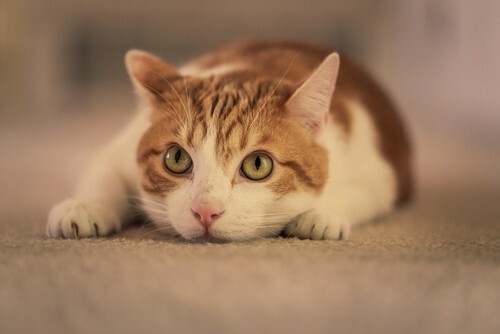 For these types of cats, you should choose a toy that allows them to hide or observe the world from a safe place. 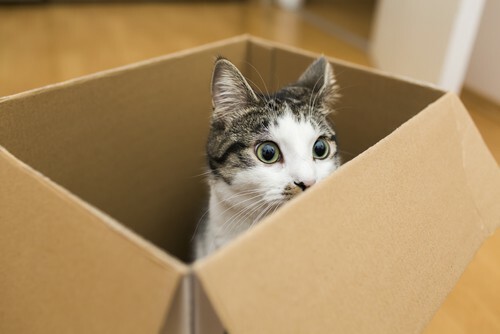 Hiding toys include tunnels, boxes, and tall cat trees that allow your cat to watch others. A successful hunt is all about the reward – and in a cat’s mind, that reward is dinner or an extra treat. 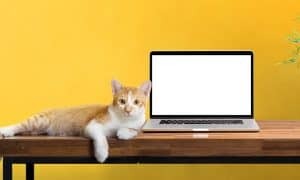 Every time you play with your cat, the end of the session should include some type of physical reward in the form of a treat. This lets your cat know they had a good hunt! 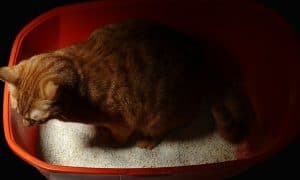 Taking into consideration that cats are obligate carnivores, the best treats are made of meat, like dehydrated chicken, minnows, or salmon treats. But, it will depend largely on what your cat prefers. 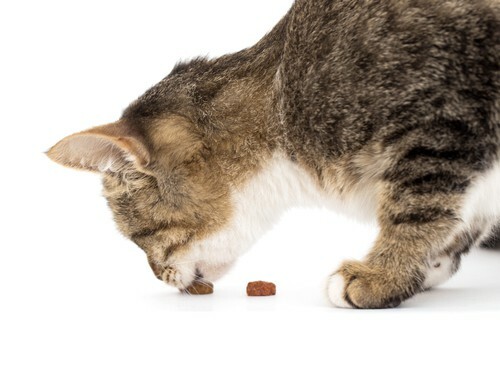 Make sure it’s a high-value treat that your cat will appreciate! Exercise is an important part of any animal’s life. But, it’s critically important for cats. They are naturally designed to be active. To neglect this part of their world is to invite bad behavior and physical problems into your life. 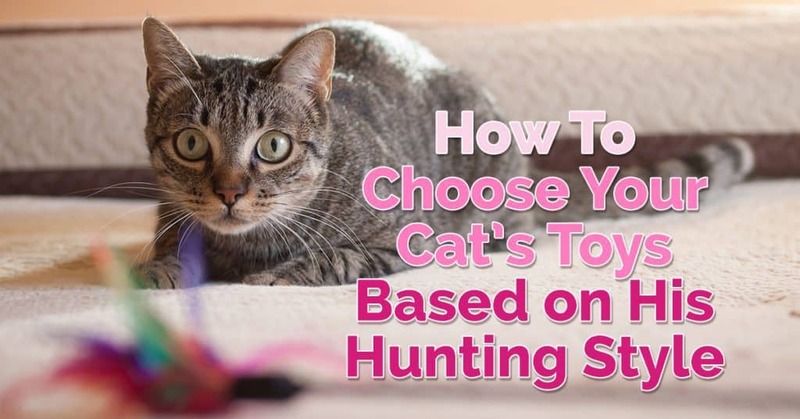 So, what kind of hunter is your cat? Let us know by posting a comment below. And if you found this article helpful, pin it!